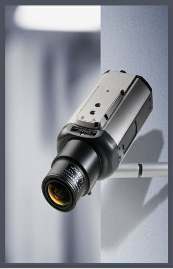 An analog surveillance camera begins with a CCD sensor and then digitizes the image for processing. But before it can transmit the video, it needs to convert it back to analog so it can be received by an analog device, such as a video monitor or recorder. 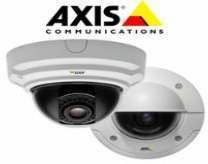 Unlike IP cameras, analog have no built-in web servers or encoders and require no technical maintenance. These functions are implemented in the recording and/or control equipment.The latest analog digital video recorders equipped with web server and it allow remote web view monitoring threw Internet as well as Lan. IP camera also known as network camera which comes with its inbuilt video server that can be connected to a router or switcher directly with network CAT-5 cable. 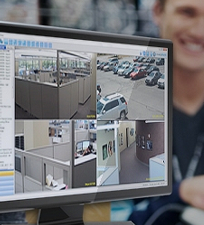 IP camera allows authorized user(s) to view live video streaming via smartphone, tablet, PC or Notebook. Video can be recorded on-site (LAN) and more importantly off-site via Internet (WAN), away from the perils of the in-situ harmful elements. 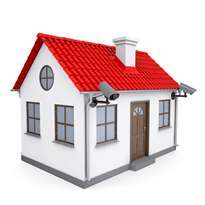 IPcamera.com.my extensive range of network IP cameras and servers are suitable for applications including home, retail shop, office, factory, hotel, bank, school, institution, construction site etc. 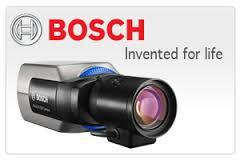 Digital Video recorders support video signals coming from analog cameras to process in a single window. Ability to support internal hard disks allow the video to be recorded for later analysis. The inbuilt webserver allow remote view threw internet. Most of the latest DVR’s support remote view as well as giving the convenience of mobile remote view. Iphone , Android Phone etc. While digital surveillance can be transmitted over a LAN network, IP-based video surveillance enables easy transfer of digital information over TCP/IP networks, allowing remote monitoring worldwide. Data is easily stored on web servers and numerous forms of digital media for both convenience and long-term security.